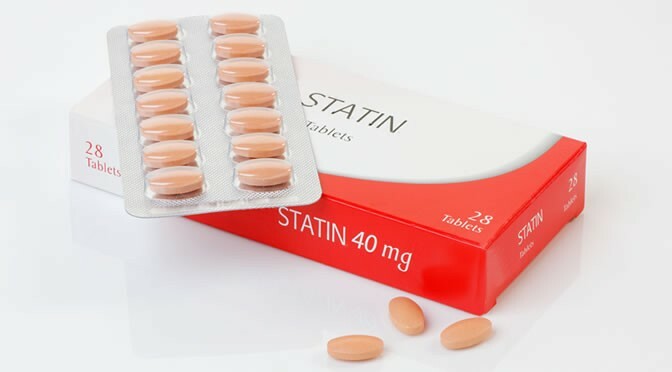 While statins like Lipitor do dramatically lower cholesterol levels, they do not substantially improve cardiovascular health. And the numerous side-effects of taking cholesterol lowering drugs are frequently swept under the carpet. Statins have been made to look effective by those running the studies with a little statistical sleight-of-hand. The truth is that cholesterol lowering drugs only benefit 1% of the population. This statistic is not often mentioned, though. Instead a statistic called the ‘relative risk’ is used which makes it sound like they benefit 30-50% of the population. The review, published in the Expert Review of Clinical Pharmacology, is by David M. Diamond, a professor of psychology, molecular pharmacology and physiology and Dr Uffe Ravnskov, an independent health researcher and cholesterol expert (Diamond & Ravnskov, 2015). “In the Jupiter trial, the public and healthcare workers were informed of a 54 percent reduction in heart attacks, when the actual effect in reduction of coronary events was less than 1 percentage point.